As much as I love it, sometimes being vegan makes me scream. Despite my happiness to be in Mallorca, there were a few of those scream moments this past summer. Living in countries dominated by a carnivorous diet is often a challenge on a few fronts: Simple but vital ingredients are not easily accessible. Peanut butter, for example, took me weeks to find. Not the processed stuff, the good, natural stuff that isn’t full of palm oil and sugar). Also things that I totally take for granted in bigger cities, like multiple juice shops and vegan cafes, just haven’t made the same advances here yet. 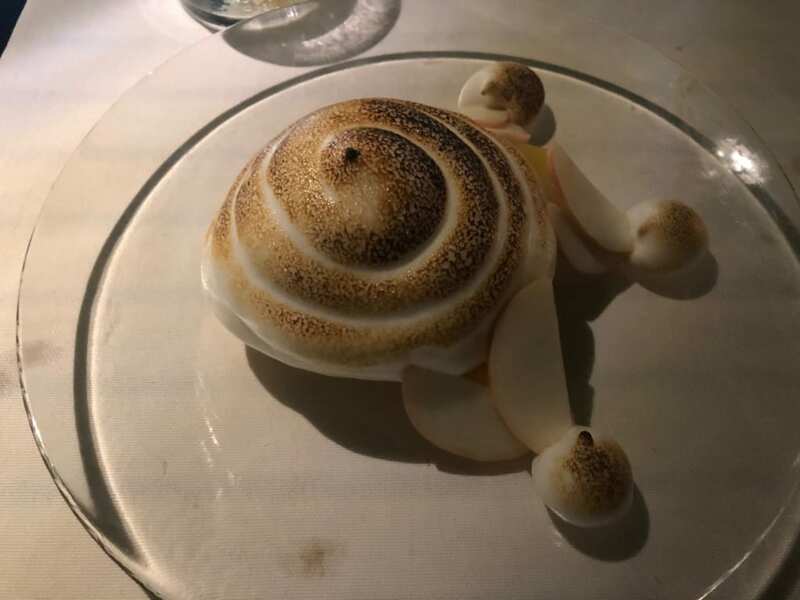 There are also those moments at a restaurant with new friends, and I was reminded that I was in the more-remote-north of an island, in a meat-and-dairy-LOVING-country: On one occasion I was a split-second away from eating a traditional Mallorquin pizette, before my friend stopped me, realising it had foie gras on it (despite being told it was vegan). And that was in the capital, Palma. Sometimes I make do with a salad and stay quiet, but sometimes I JUST WANT A BIG PLATE OF HEALTHY, NUTRITIOUS FOOD! Now that I’ve left, I want to share my top three Mallorquin vegan finds with you. Hopefully I can help you find a tasty plant-based meal if you are in search of one. 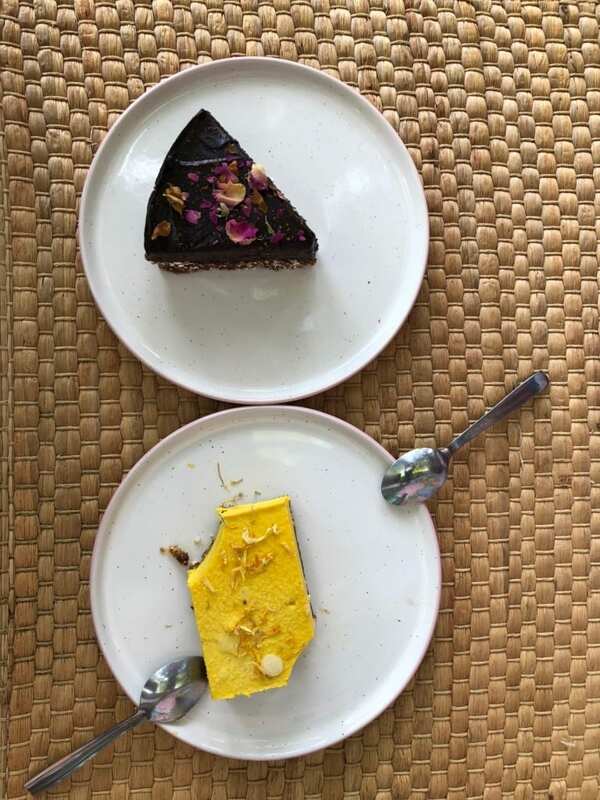 Set amongst low fig trees, this cool restaurant offers a mix of vegan and vegetarian food. Its perfect for a bit of shade in the day, or ultimate for an ambient meal amongst candlelit jam jars that hand from the trees. 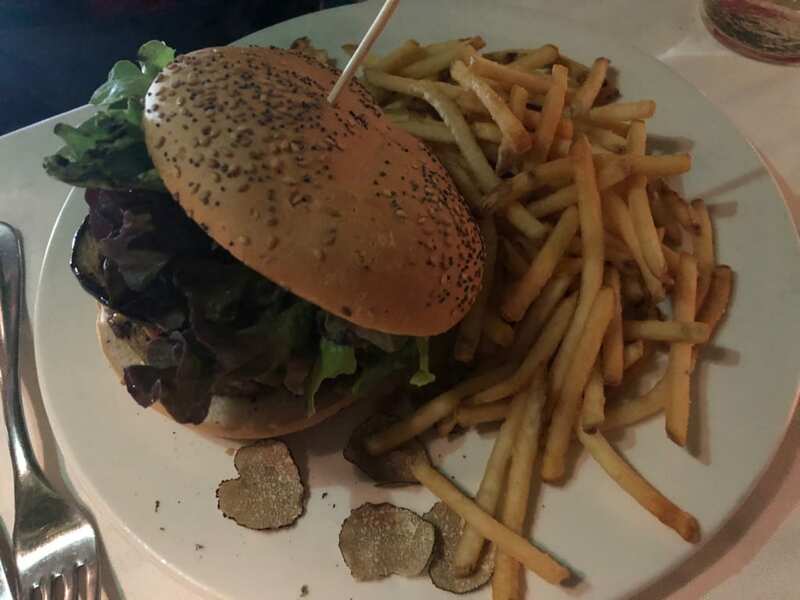 The truffle burger is to die for, and the lemon meringue desert is unreal (for the naughty moments, of course). 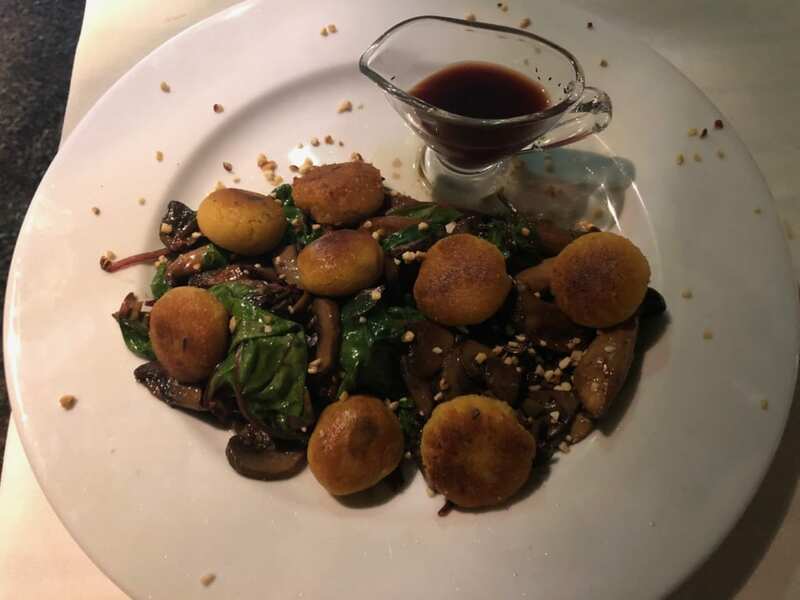 VEGAN GNOCCHI WITH MUSHROOMS: Another one of Svenja’s culinary delights. VEGAN LEMON MERINGUE: HOW DOES SHE DO IT?? I stumbled upon this place by chance just a few days ago. 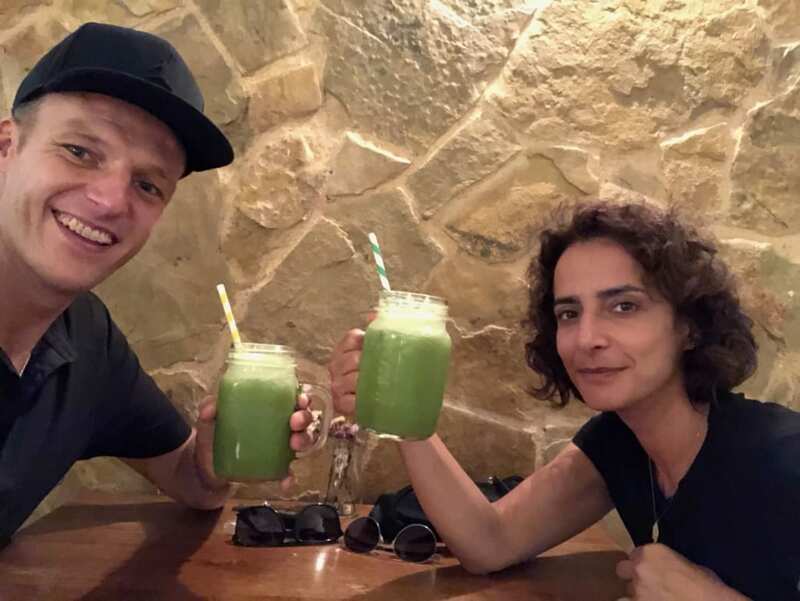 They offer a cool blend of juices, teas and delicious raw brunch and lunch options. I had the stir-fry, which was hearty but light, however it was the chocolate cake that made me lose it…SO SO SO GOOD…easily one of the best I’ve ever eaten. As it isn’t centrally located, I didn’t find this place until very late in the summer. Once I did, I became an immediate fan. The juices were incredibly fresh, the food absolutely delicious. 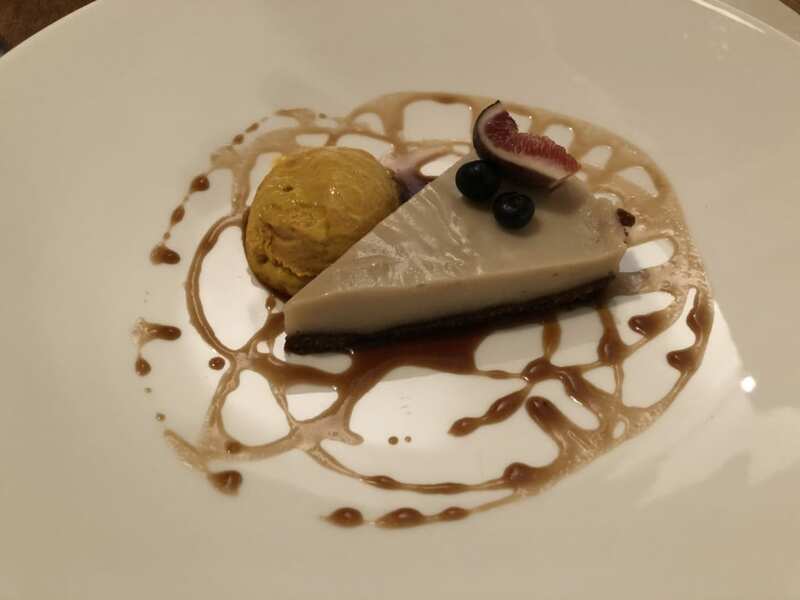 The caramel cheesecake is, quite literally, sensational. CARAMEL CHEESECAKE: How does Compost make it taste SO GOOD? 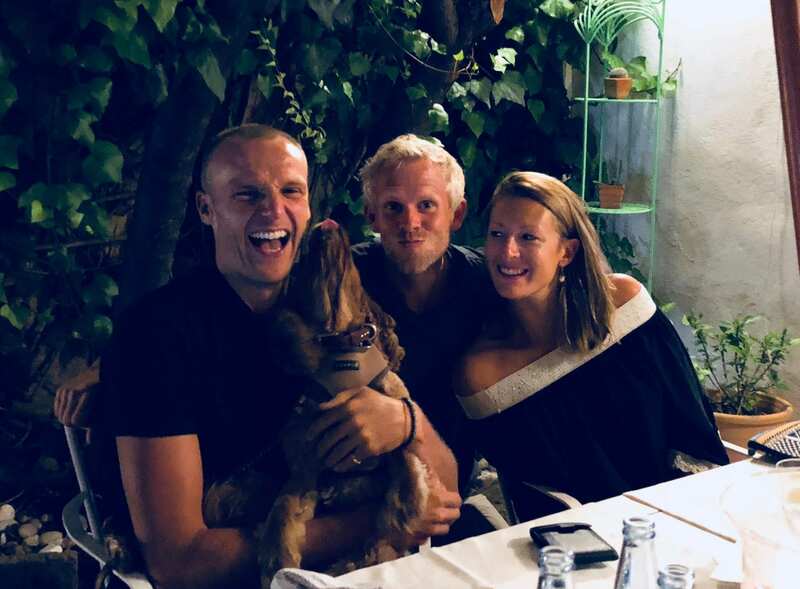 Thank you to Svenja at Bella Verde and Beverley at Vegan & Raw for making my visits so enjoyable, and for offering something so unique in Mallorca – I appreciate you very much! My beautiful Berlin visitor being dragged around the vegan scene. Haha.